Governments around the world are failing to honour a pledge to reduce extreme inequalities in child survival, malnutrition, education, protection and other development indicators. In 2015, world leaders signed up to the United Nations Sustainable Development Goals (SDGs) – a set of 2030 targets for eradicating extreme poverty in all its forms. As part of this agreement, governments committed to ensure that the pace of change would be fastest for those left furthest behind. 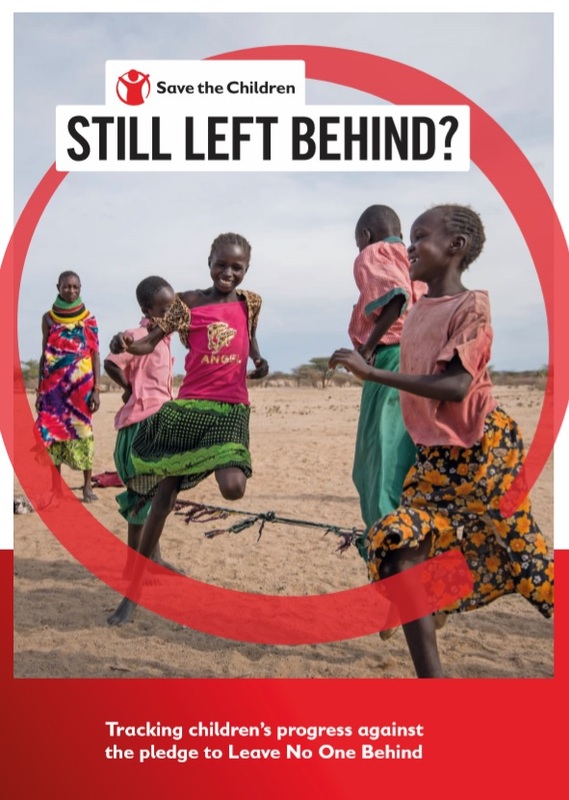 Evidence set out in Save the Children’s 2018 report shows that progress to date has been limited, and that SDG monitoring and review is still focusing on average change rather than those who are furthest behind. This neglect of unfair inequalities threatens to derail the entire SDG project. To illustrate this globally, this report presents inequality trends for five key child poverty indicators – child mortality, malnutrition, child marriage, birth registration and primary education. Across all of the indicators analysed, it was found that inequality is a major barrier to progress, with the world’s poorest households lagging considerably behind global average rates of change. Save the Children is therefore calling for governments and international agencies to track not just national and global average progress, but also the pace at which disparities between socioeconomic groups are narrowing.